In 2019 we are embarking on experiential explorations of our ideas which we describe as Immersions. The LA-EVA inaugural Immersions are a neat, thoughtfully curated collection of experiences inspired by aromas and sentiments that have found their way into our blends. They have natural depth and warmth about them, borne out of a love for togetherness, simplicity, creativity, culture and organic beauty. Our Immersions involve trips away, but do not come as breaks from life. Rather, their philosophical momentum is quite the opposite - they are crafted to celebrate and consciously engage with everyday moments in time. And to make us smile. Our journeys unfold in hues of blue chamomile, rose geranium, and black pepper. Morning yoga on the rooftop terrace of Casa Fuzetta to the sound of church bells, racing pigeons and the town waking up. Guided scent meditations in the sanctuary at the top of the house, a space of light and serenity. Massage and touch interwoven into the days. Musings and learnings about self practice, self massage, self care. Conversations and poetry, grounding and uplifting. Visits to soulful artists’ studios and self-expression through paint and brushes. Local markets, a sensory explosion of colours, sounds, tastes, and smells. Boat trips to idyllic outlying ilhas, the spray of water on route. Outdoor meals at home shared around rustic long tables, celebrating an abundance of fresh local ingredients. In the restaurants, simple plates such as grilled sardines with potatoes, colourful cataplanas, and an array of mouth-watering tapas. Bicycle rides on salt planes. Jazz and beats overlooking the roof tops and lights of Olhão. Evening cocktails and local tipples under the stars. And an evolving scent scape ethereally weaving all moments together, as one. All elements of our Immersions are simply suggestions. Our guests are invited to dip in and out of what is on offer according to personal preference and mood. 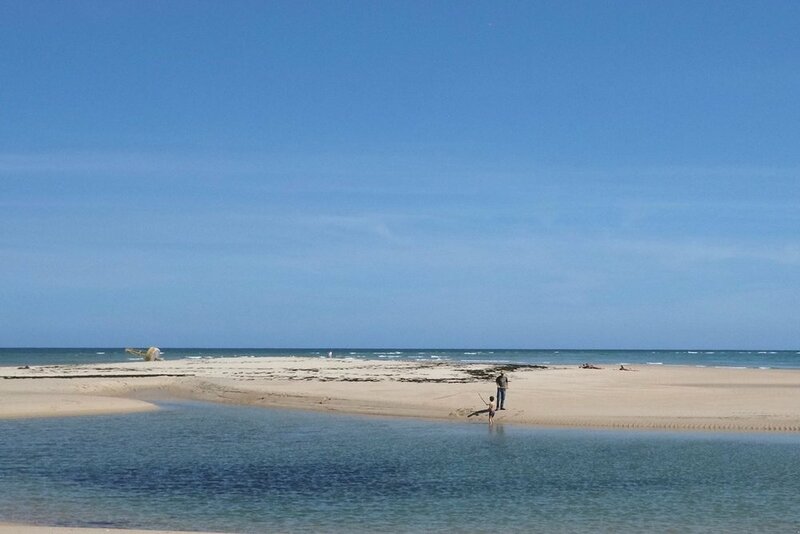 Olhão, one of south Portugal’s most peaceful destinations, is a traditional fishing port in the Algarve region. It is a place full of character, with Moorish-style houses, an influence from long-standing commercial links with Africa. 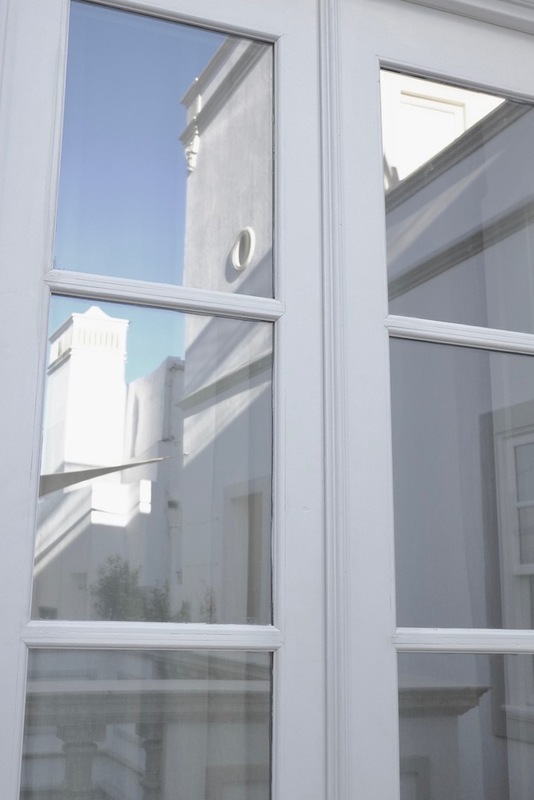 Those who love Olhão speak of its’ down to earth salty charm, faded grandeur, and hospitable people. Still considered to be off the beaten path aside from the occasional visitors seeking out the municipal market, it is a town that inspires creativity and expression, with resident artists, sculptors and musicians dotted around, a community brought together through a love of beauty. Wandering - or happily getting lost - in the twisted network of cobbled streets along the way to the sea front is part of daily life in Olhão. There is a traditional bustling market at the water's edge, with a variety of sea food straight from the port and locally grown fresh fruit and vegetables on display. Restaurants, cafes and bars pepper the streets and water front, vantage points for slow afternoons watching the boats, birds and people going about their day. Olhão is a jumping point to the Algarve’s best ilhas, with small ferries and sea taxis running throughout the day from the quayside. Armona, Culatra, Farol and Deserta, each with its own distinct feel, are within a stone’s throw. Beautiful unspoilt beaches, low key restaurants and beach bars, all part of the canvas. In the heart of Olhão lies Casa Fuzetta. An exceptional private home and one of our beautiful hospitality partners, it is a special place for those who seek beyond the ordinary. Places are limited to 20 guests and we welcome men and women of all ages. Our immersive experiences are the cumulative offering of passionate individuals, each sharing his or her skills and energy in curating this unique, sensory experiential. Over the course of the time away, our guests will meet the team behind the brand, and have the opportunity for a deep dive into the LA-EVA journey. We are now taking bookings. To join us please email life@la-eva.com.